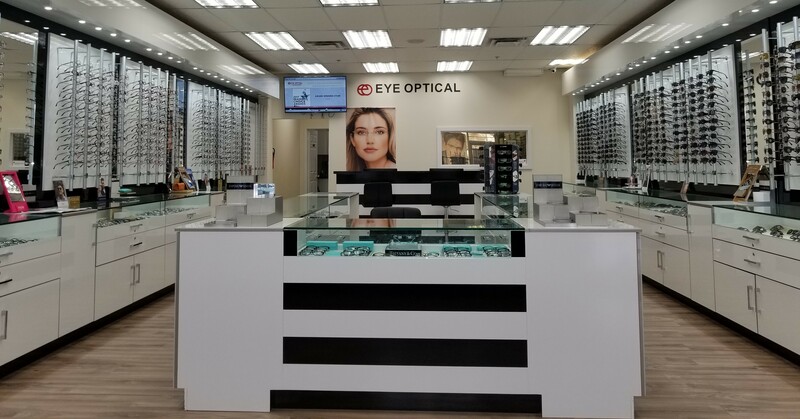 Eye Optical is a credible eye clinic in Brampton and Vaughan, providing eye care, eye exam, sunglasses, contact lenses, prescription glasses, prescription sunglasses to customers across Brampton, Toronto, Mississauga, Vaughan, Guelph, Burlington. Contact: PHONE: (905)232-6800 & CELL: (905)598-1516 for further queries on optical services provided by Eye Optical. You can also Book an Eye Exam Online.